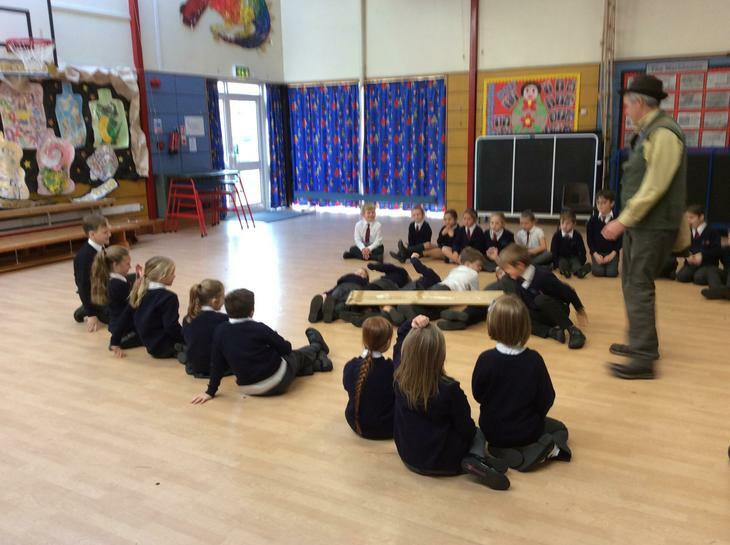 We are lucky to have 3 fabulous support staff helping in Year 3. 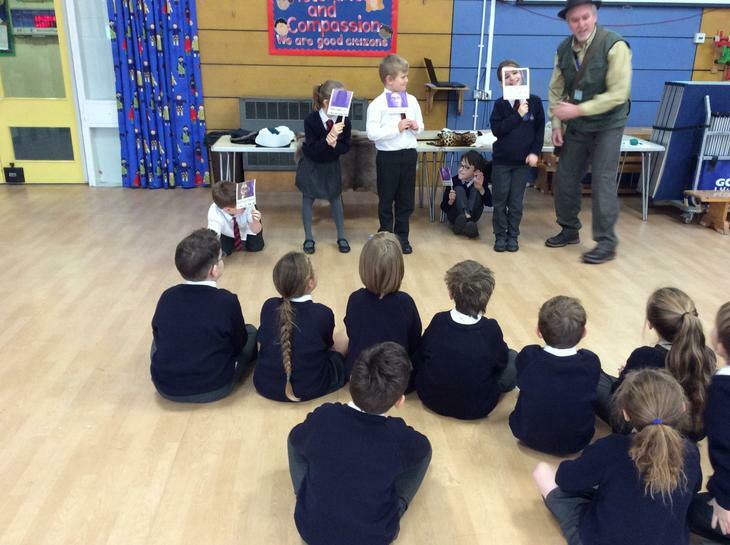 We also have dedicated volunteers who come in each week who enjoy being read to. 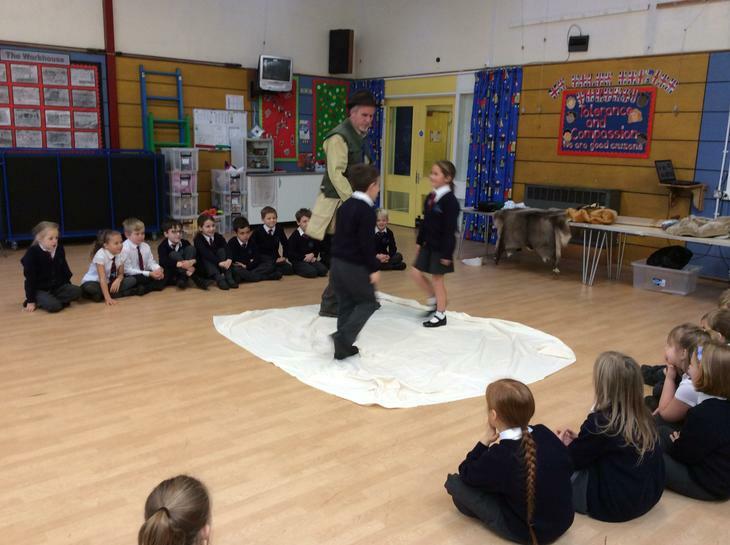 Please have your PE kit in school every day! 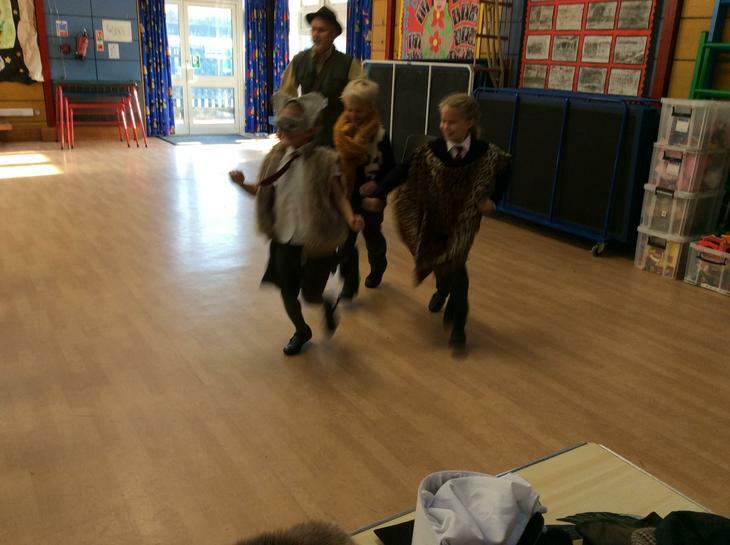 We do find that children are wearing them home from after school clubs and forgetting to bring them back into school. 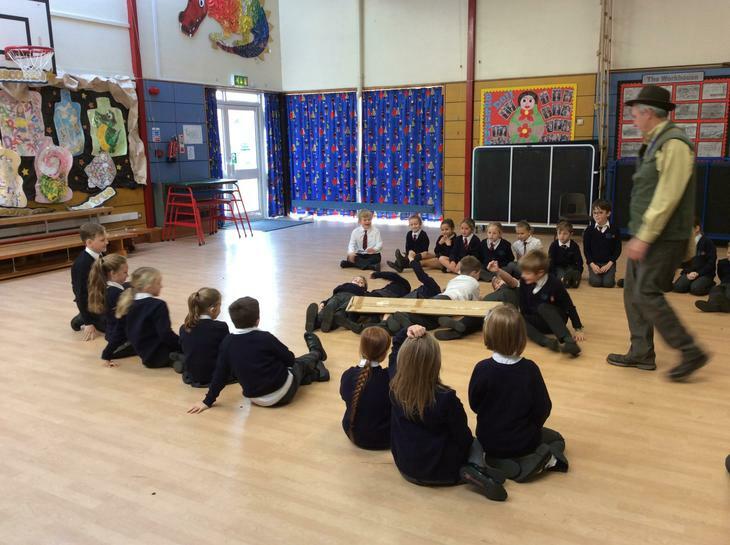 We have PE on Wednesdays and Fridays. 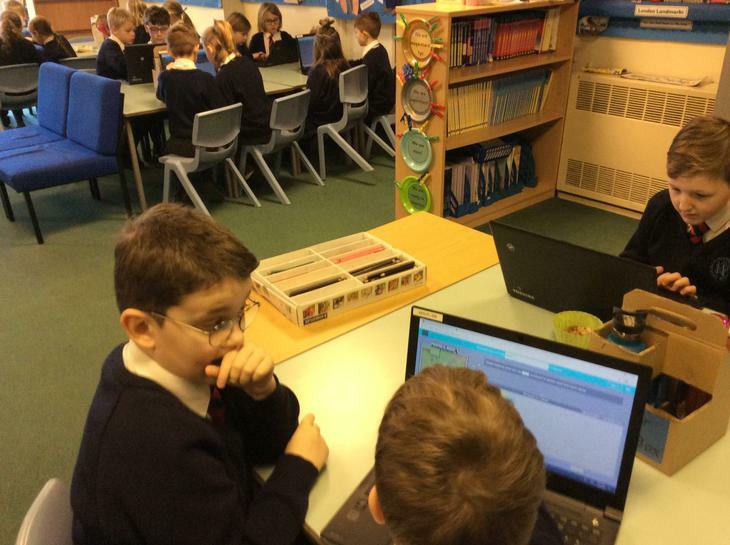 Homework is given on a Thursday and is due in the following Wednesday (unless otherwise stated). 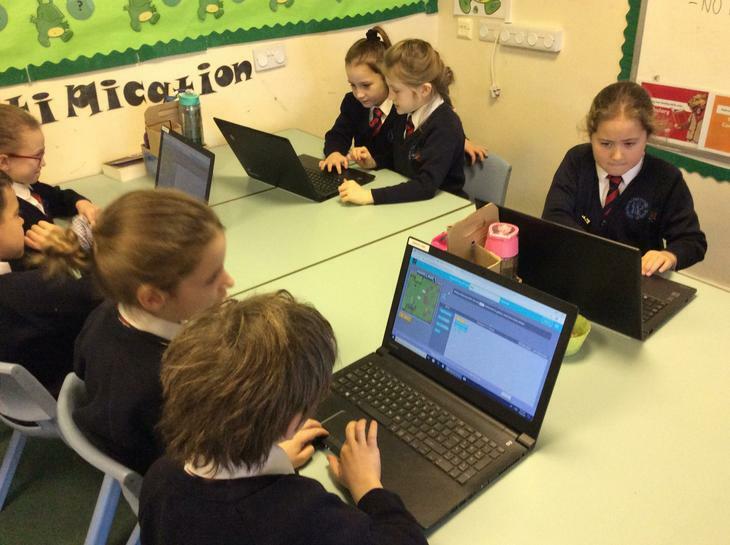 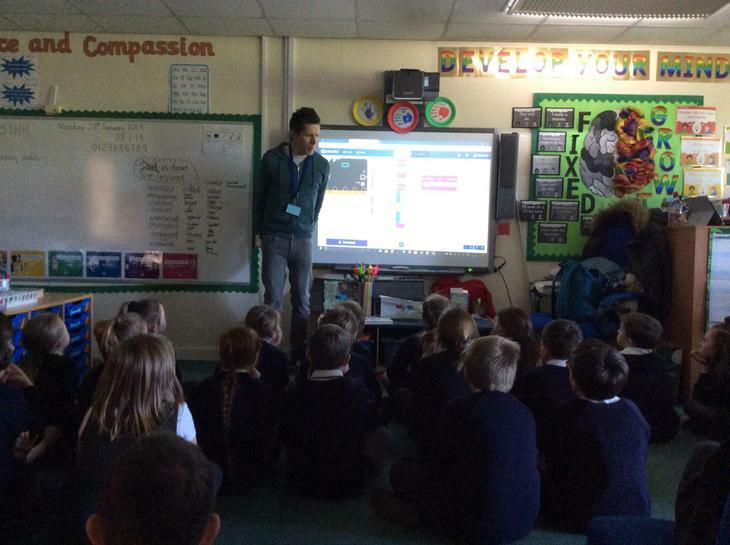 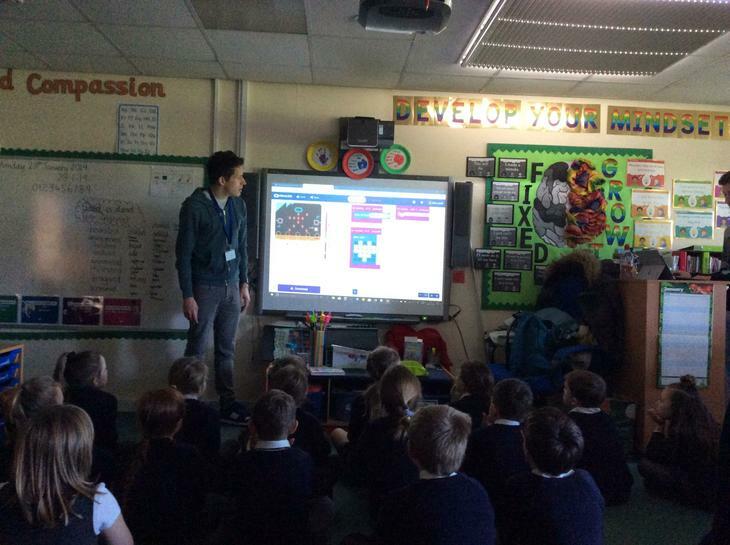 On Monday 28th January, Ali and Tom guided Year 3 to hone their coding skills by working through a series of Minecraft challenges. 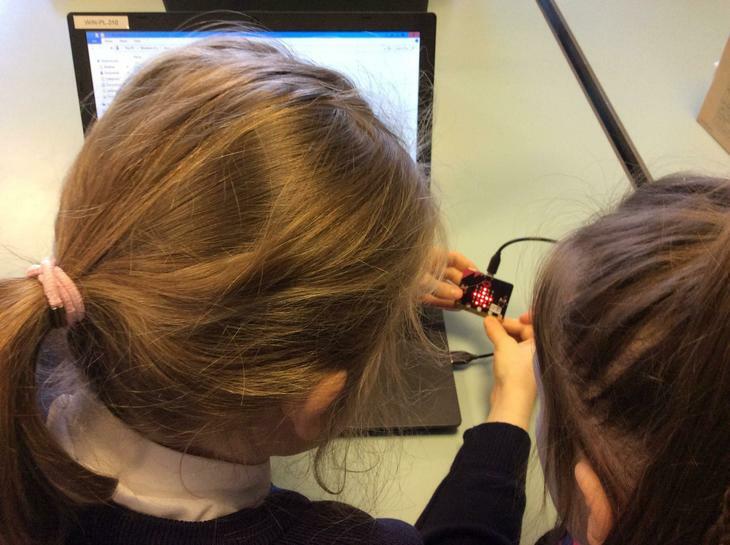 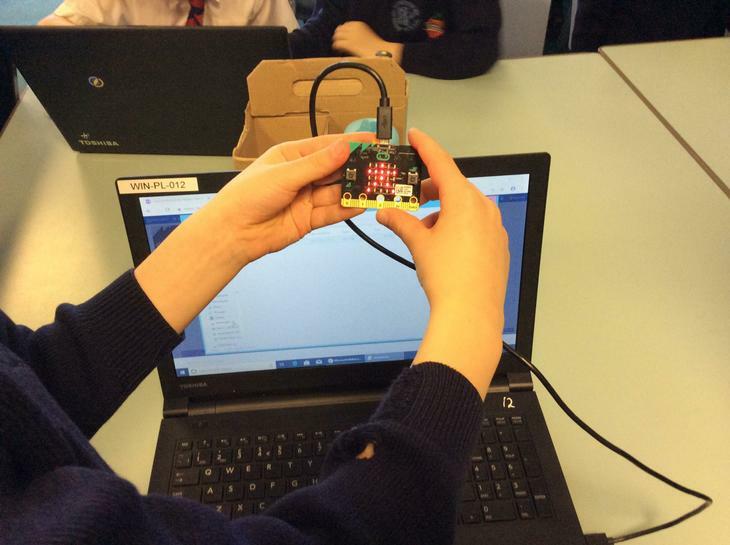 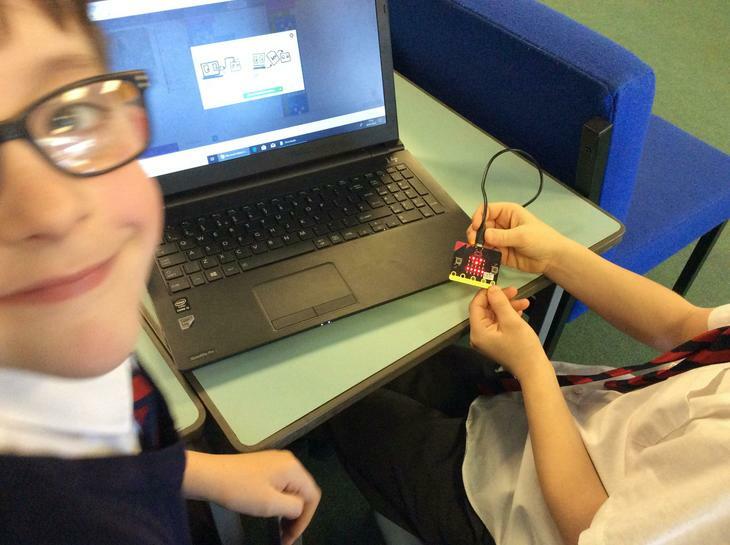 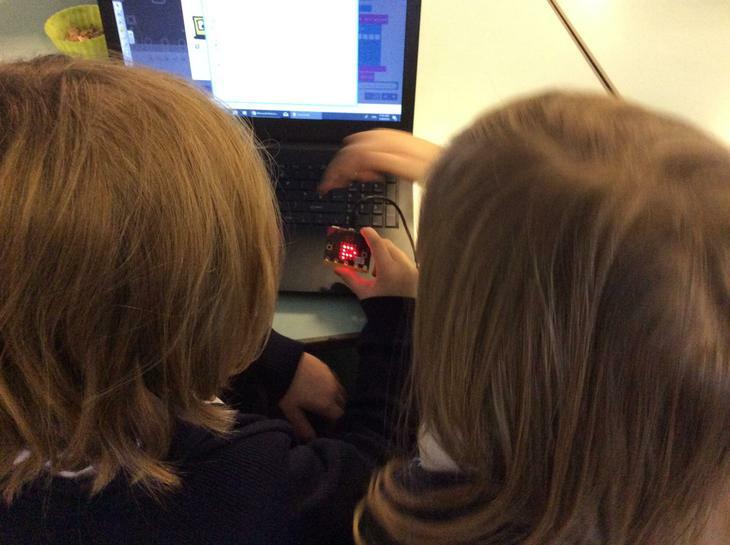 They were then able to use these skills to program Micro:bits to show their name, picture, animation and even build a simple game. 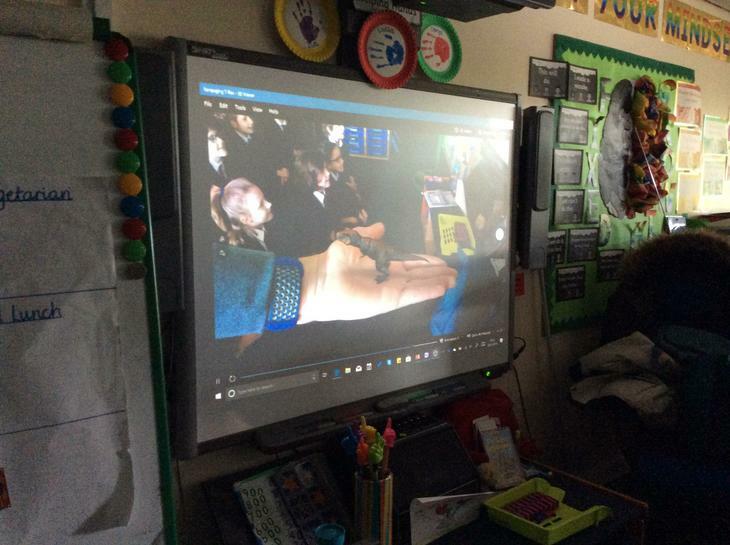 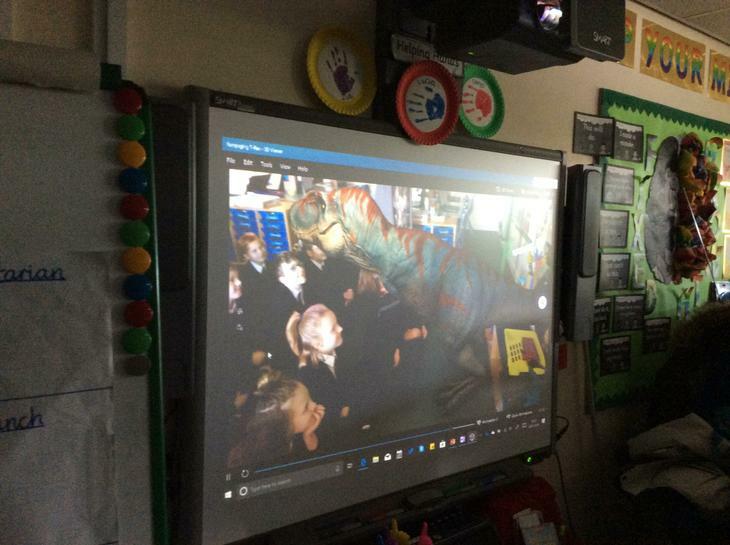 We even experienced augmented reality when a T-Rex joined our class! 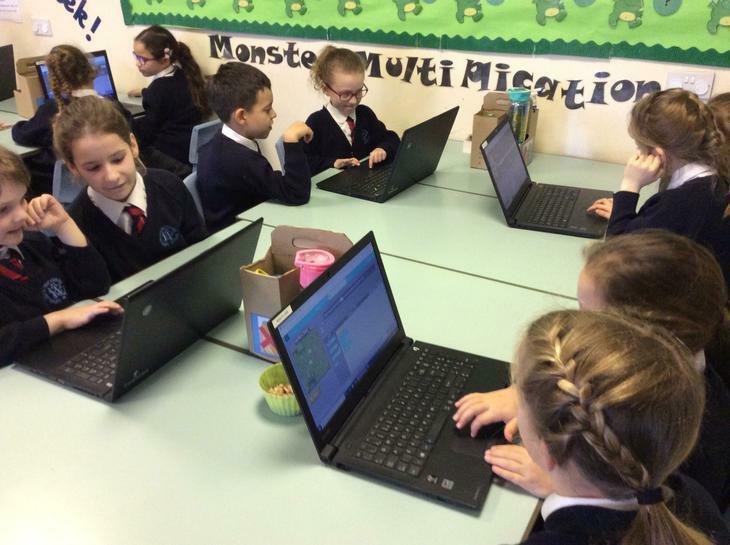 Year 3 - try logging onto www.codingnotes.co.uk. 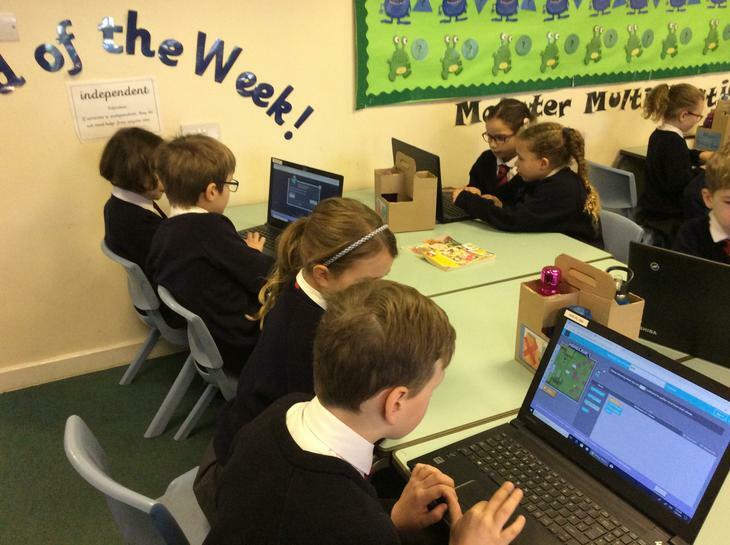 (Password - dolphin) to share your skills at home. 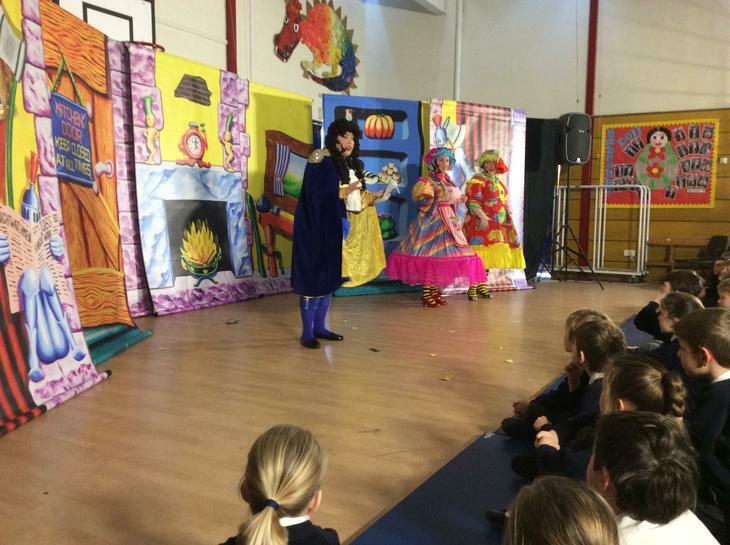 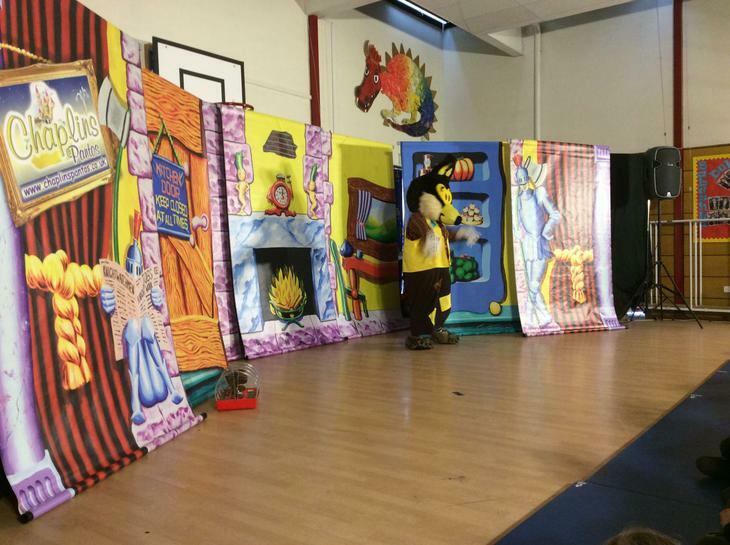 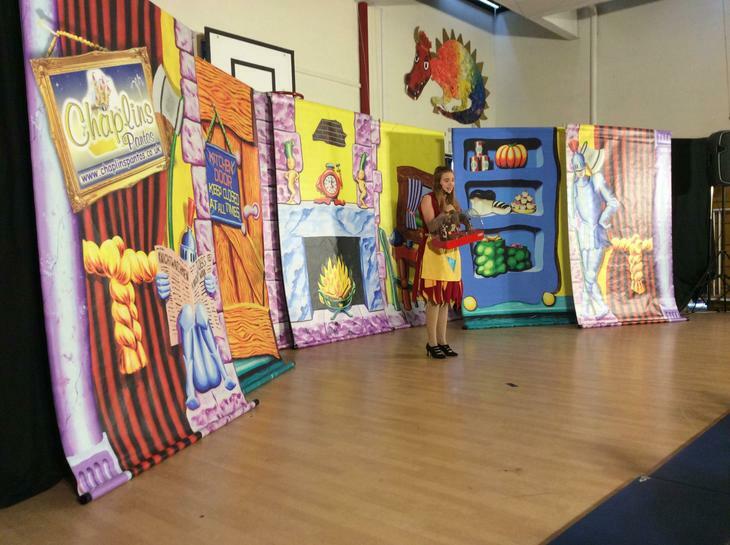 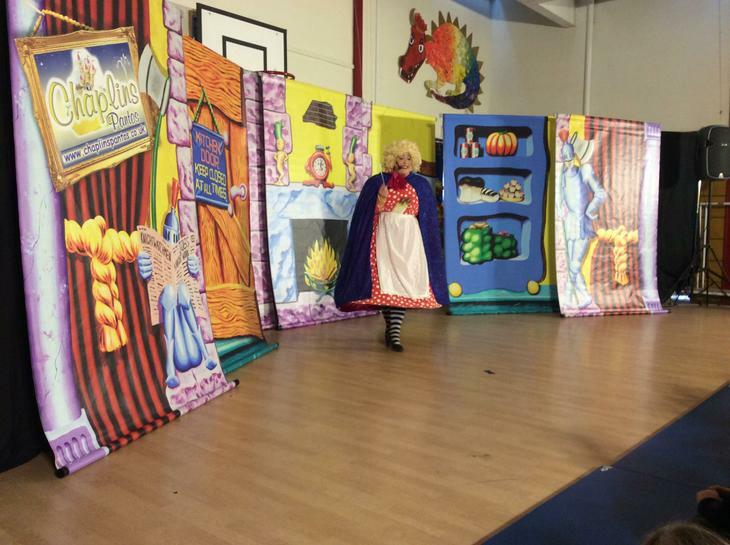 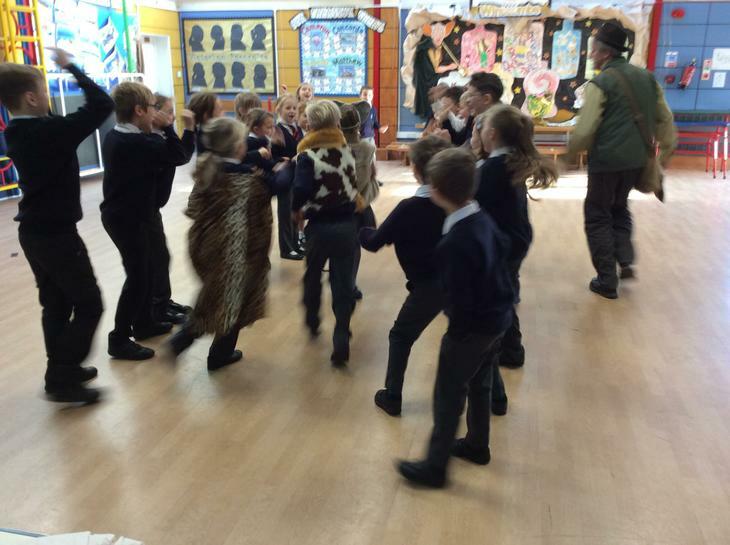 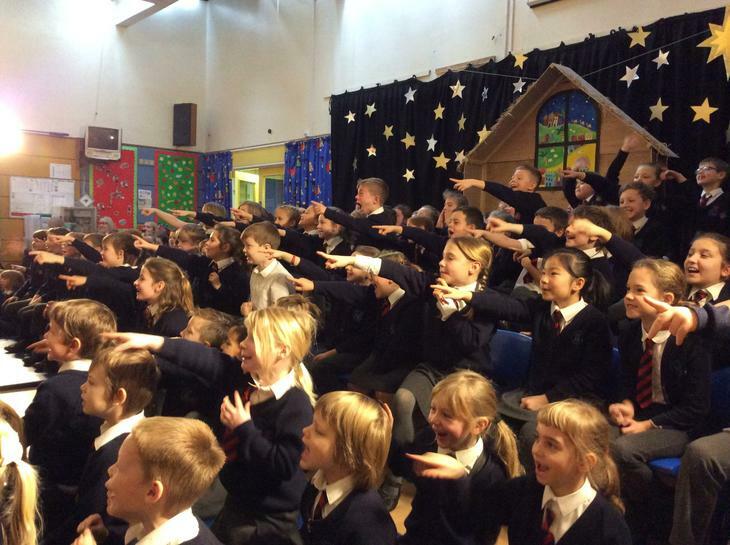 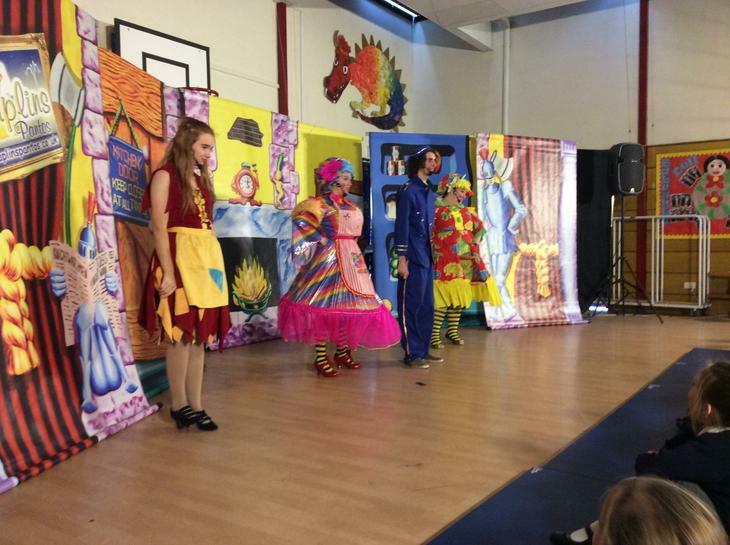 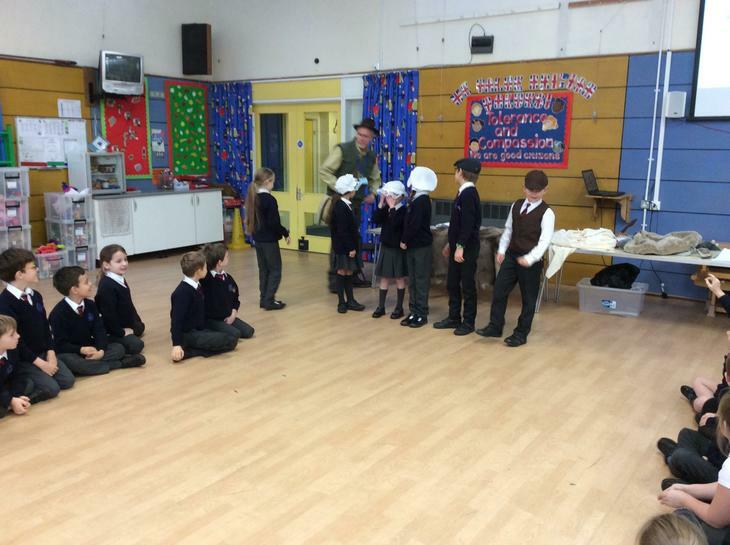 The Panto came to School -oh no it didn't-oh yes it did! 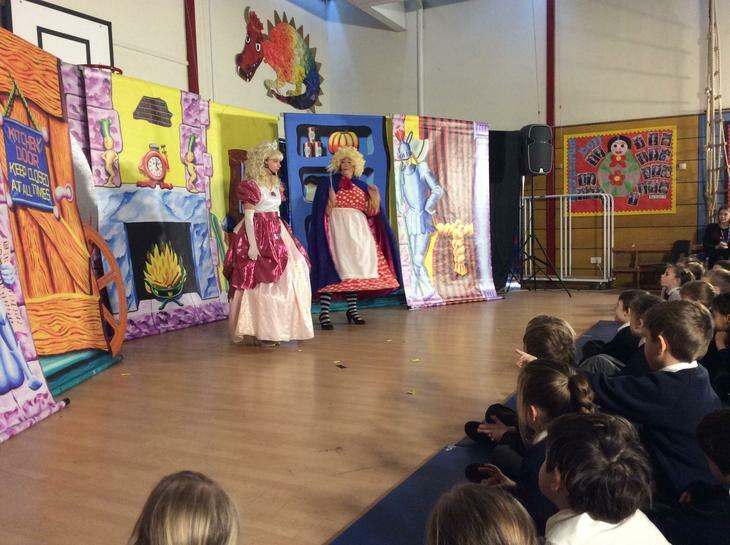 We all enjoyed Cinderella. 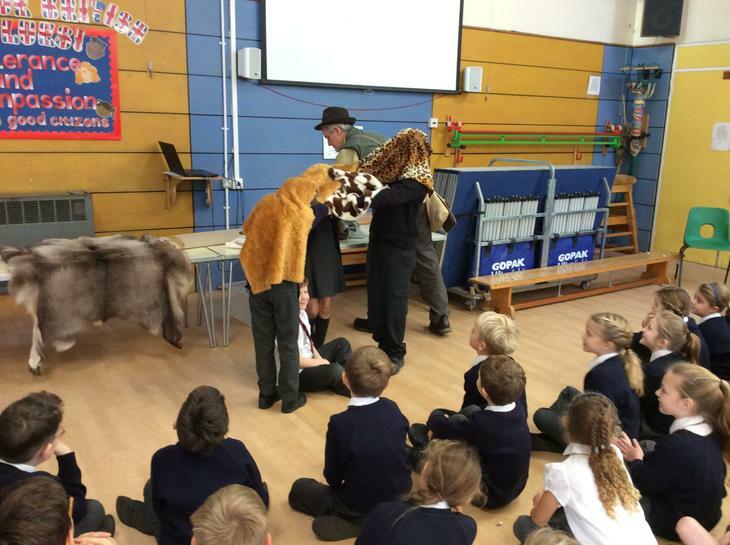 Monday 26th November 2018 - Year 3 had a surprise visit from Professor Robert Jones from Indiana University. 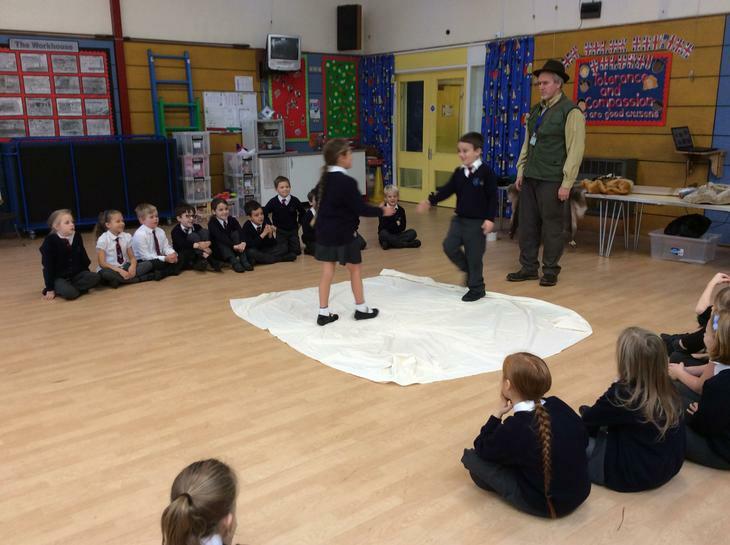 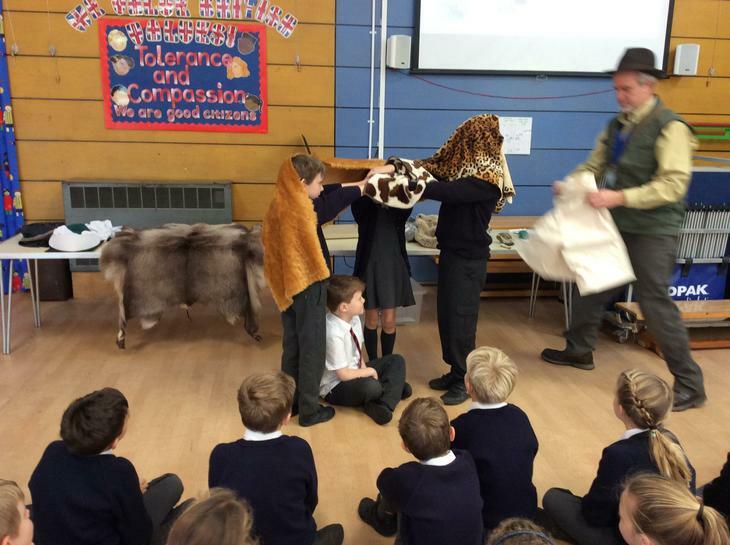 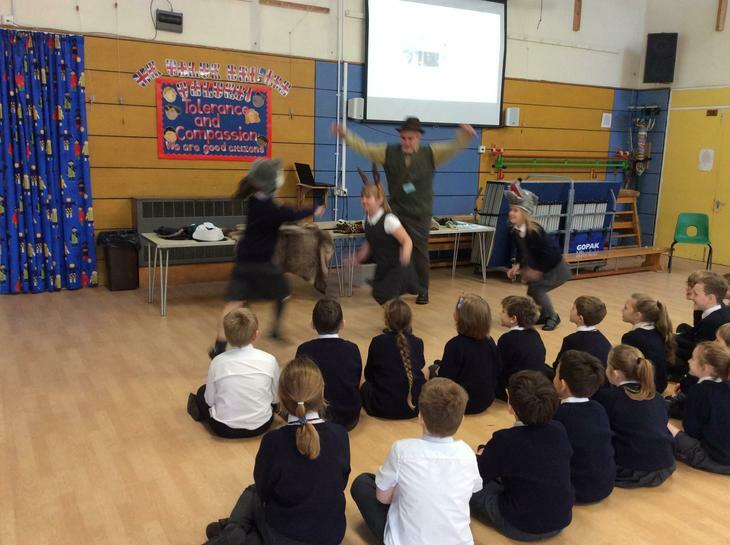 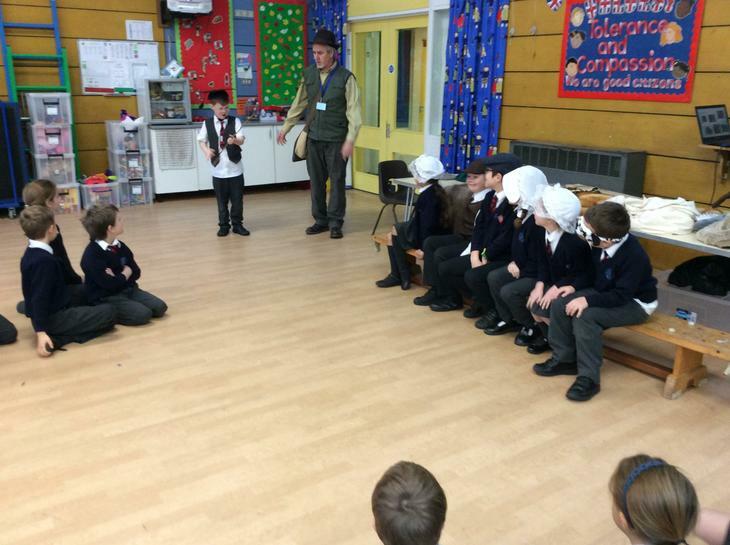 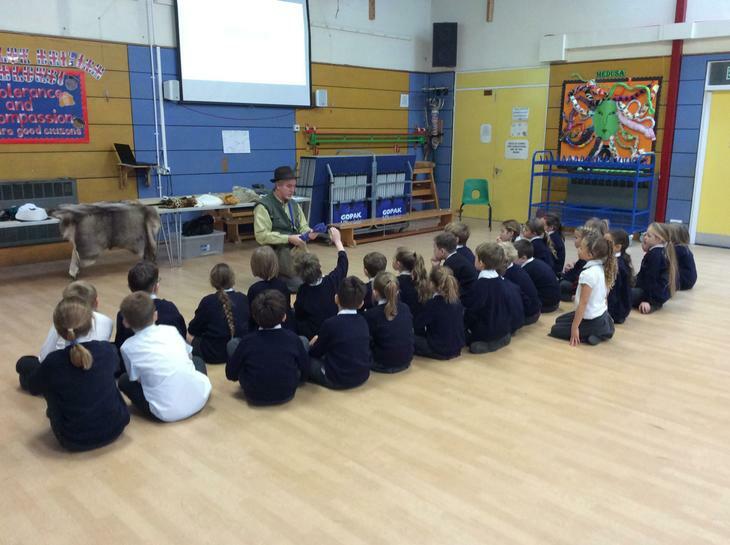 He had just flown in from America to Bristol Airport and heard we were learning about the Stone Age so he came to meet us and share his knowledge with us. 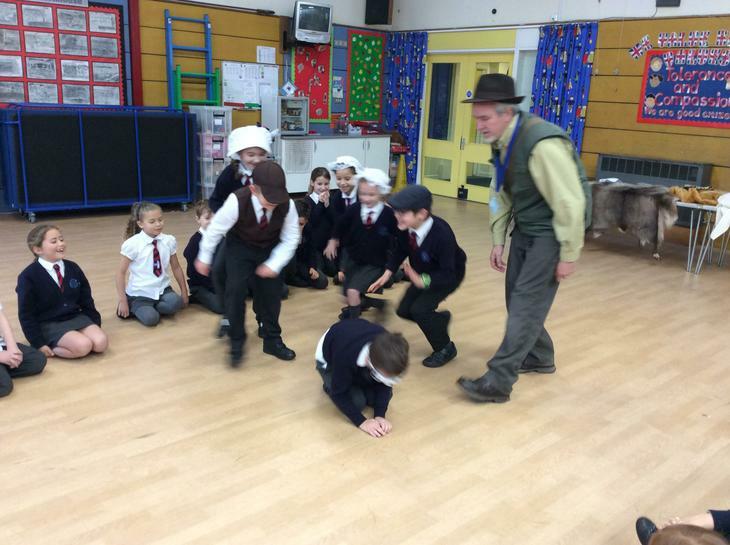 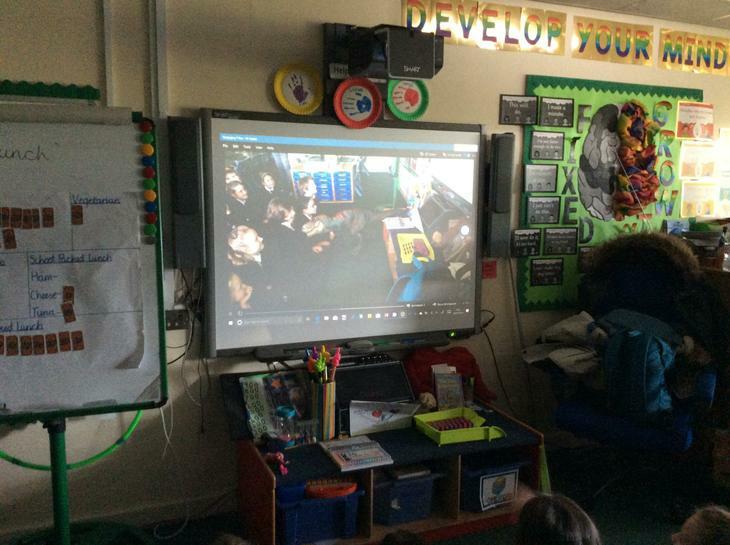 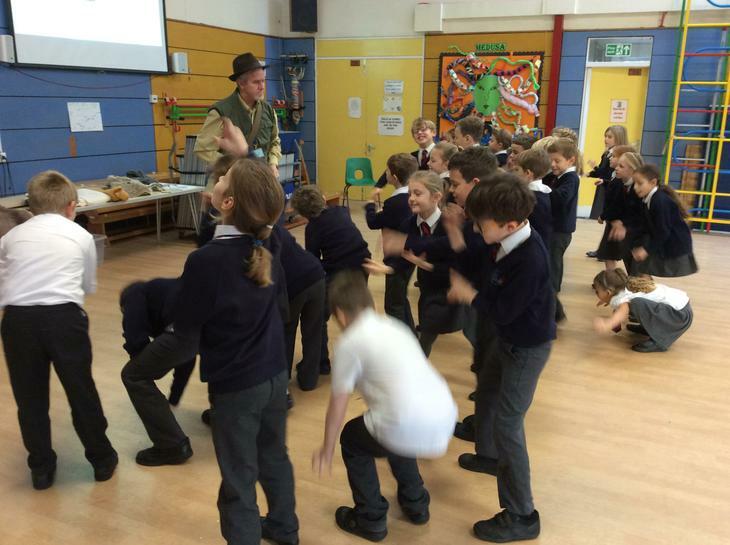 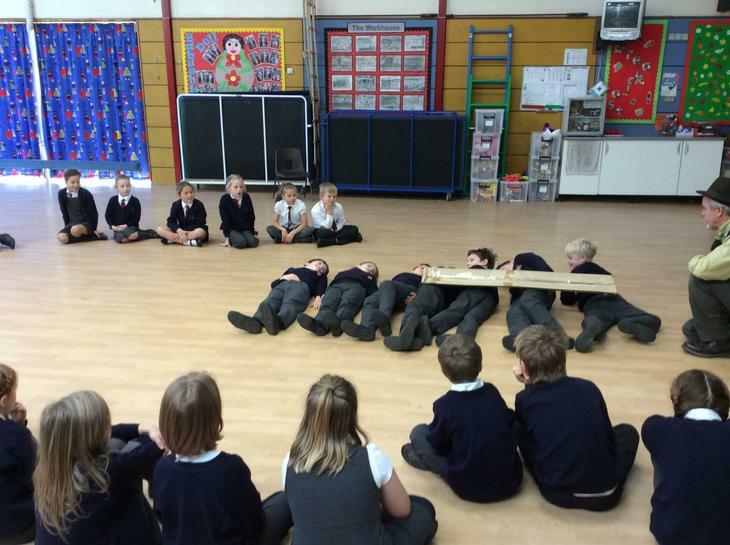 We are very glad he visited us and, as you can see from the pictures, everyone had fun whilst we were learning! 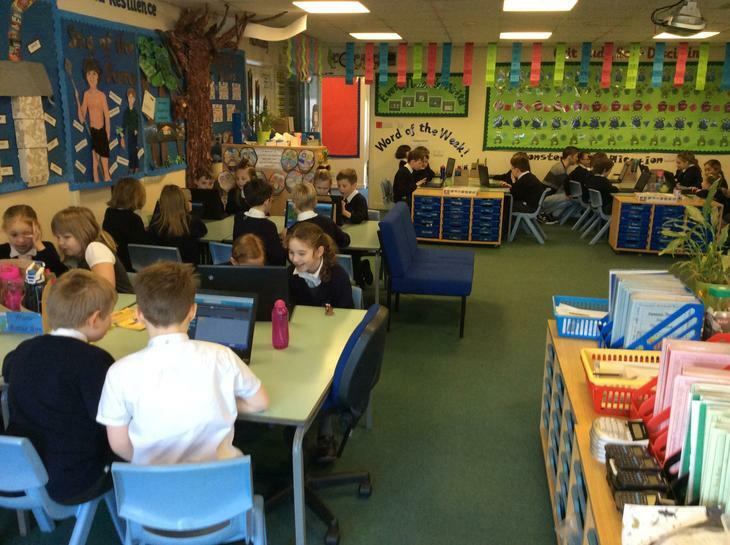 Year 3 have settled in brilliantly to KS2. 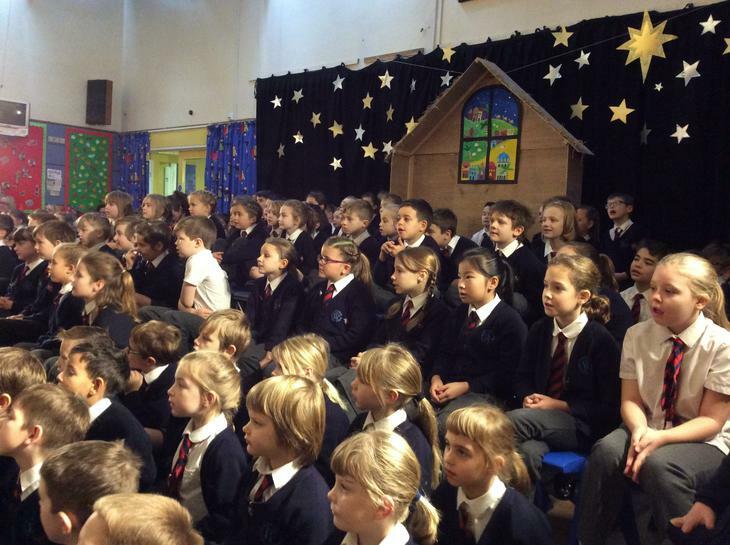 Their behaviour has been exemplary and lots of staff have commented on this. 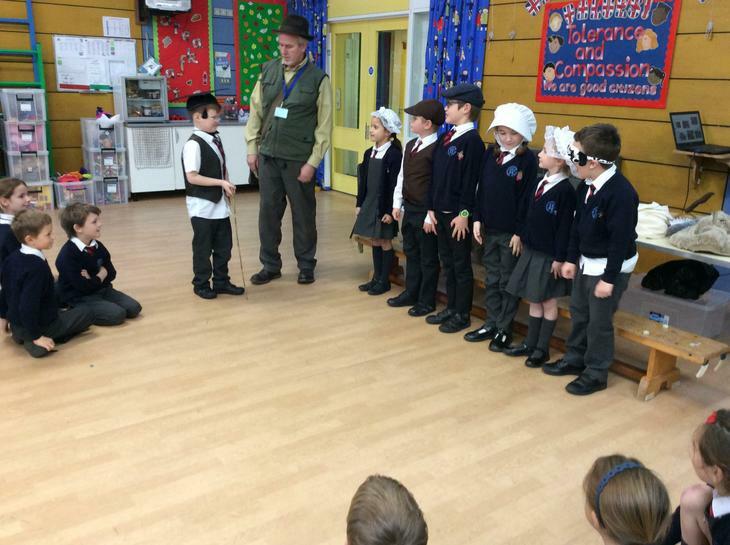 They have already earned 10 class points! 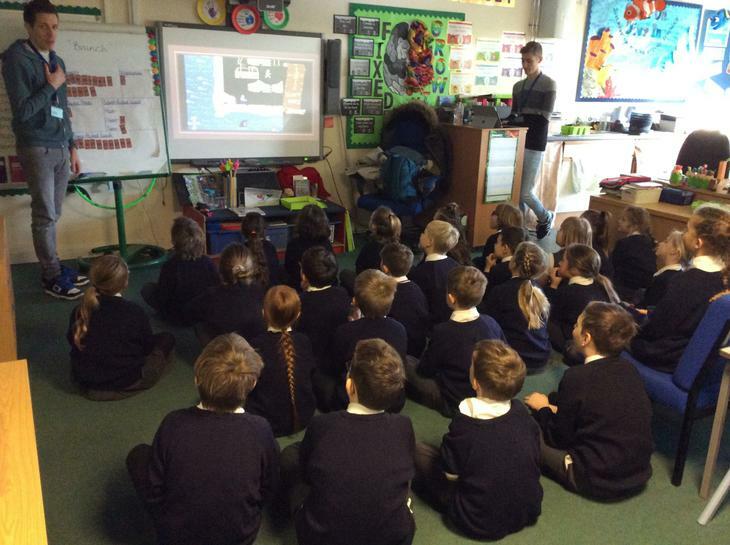 Only 30 more to go before they have earned their class reward.